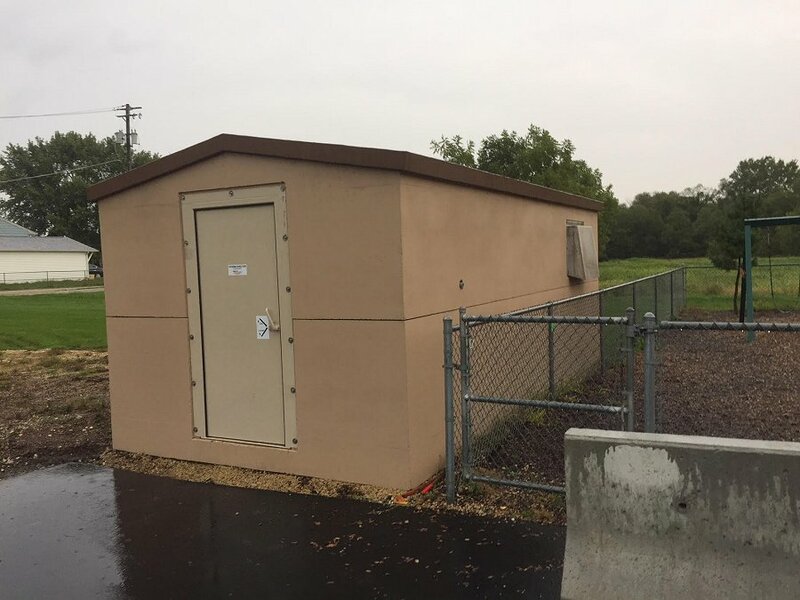 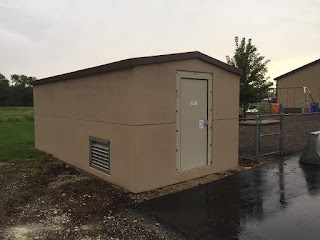 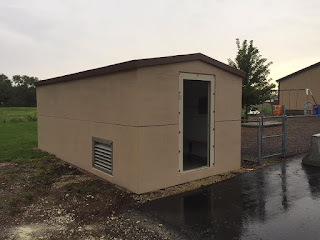 Storm Shelter installed in Fulton, Illinois. 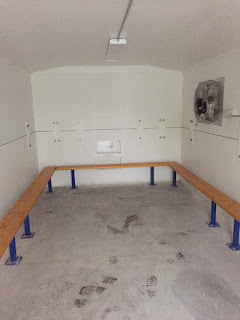 Crest Precast furnished this 44 person precast storm shelter for River Bends Schools. Crest Precast Concrete also furnished engineering, stainless steel vents, benches and electrical components.